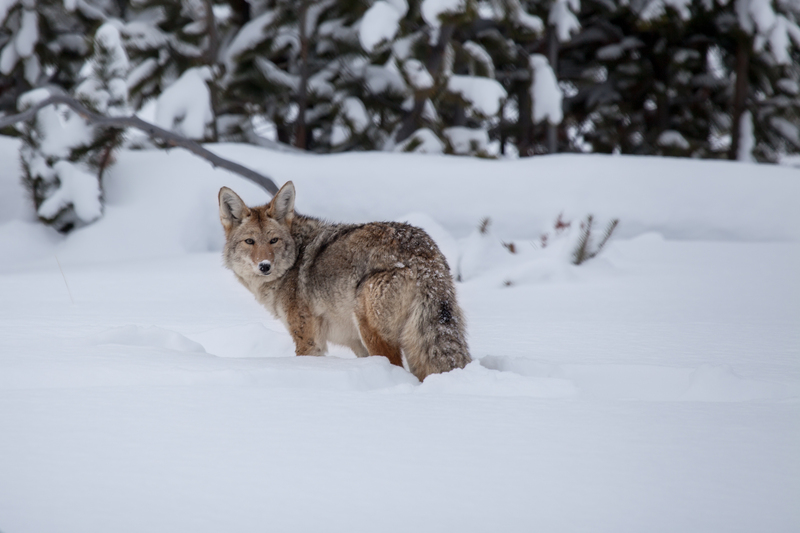 Yellowstone calls on cold winter nights, can you feel your call of the wild? The icy breeze outside is brisk, yet calming at the same time. 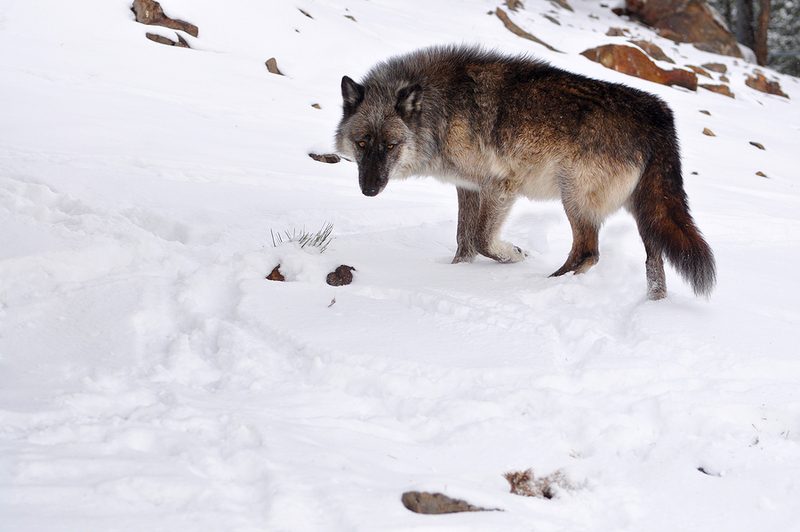 The fireplace roars in the warm, cozy lodge, but even from there a lone wolf can be heard in the distance as it howls in the familiar, yet rare to your ears, call. Is he calling out in order to assemble his pack? Is he defending a fresh kill, perhaps? 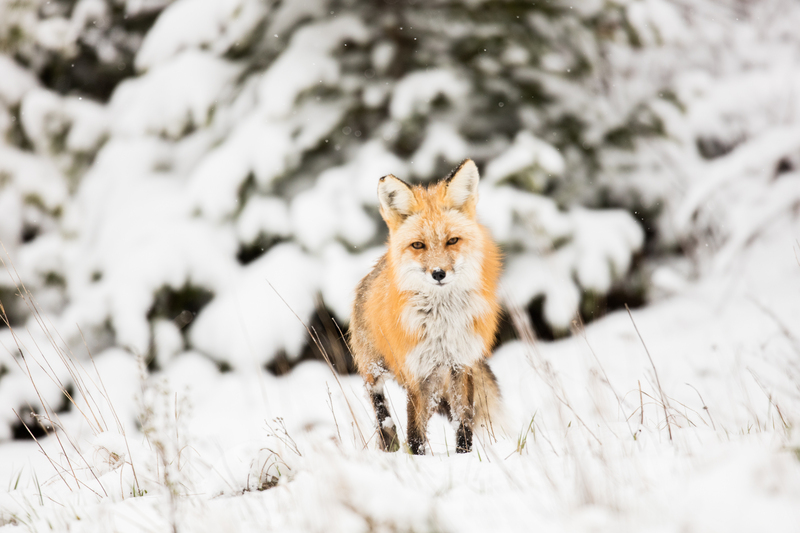 Winter is beautiful in Yellowstone as the 2.2-million-acre park is often blanketed by snow and devastatingly beautiful in a way unlike any other time of year. 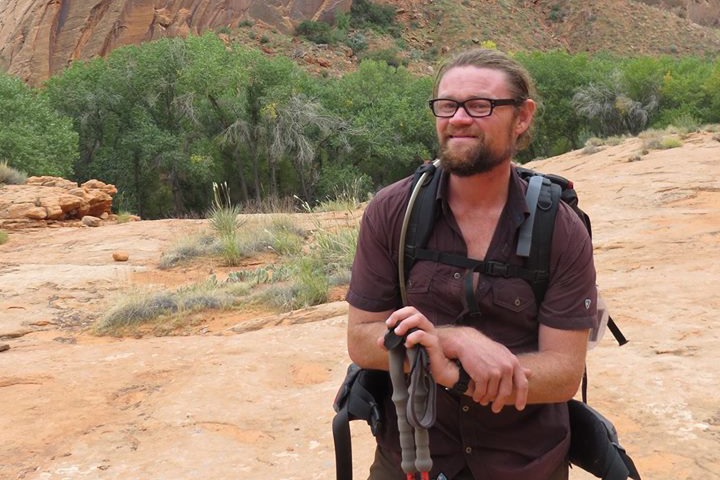 It is a season far removed from the hustle and bustle of America’s sixth most visited National Park. 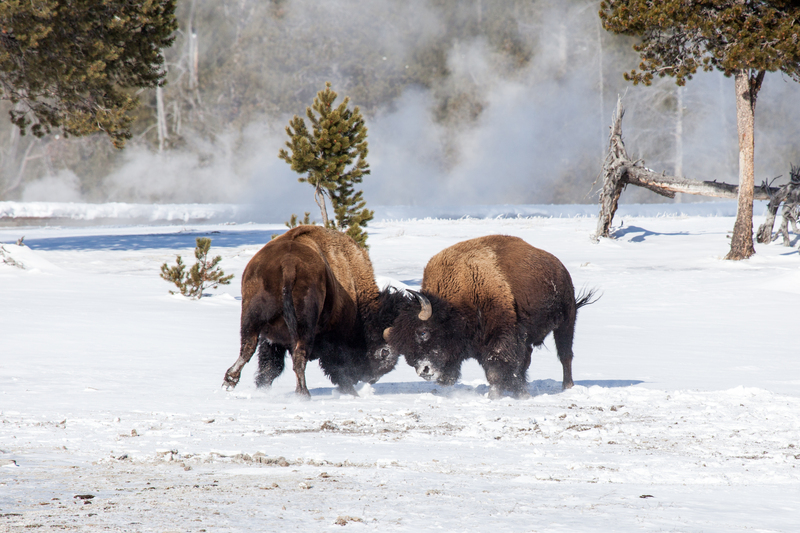 While 91% of the Yellowstone National Park’s average annual visits are between May and September, only 2.09% of visitation happens between December and February, according to the Park. While the visitors are mostly gone, the wildlife and world-famous geysers and other thermal features certainly remain where they are. And are for the taking (of pictures that is). We’ll still remember our manners and etiquette, even in winter when no one is looking. Maybe even more so since the animals are probably feeling a bit more free to roam this time of year. 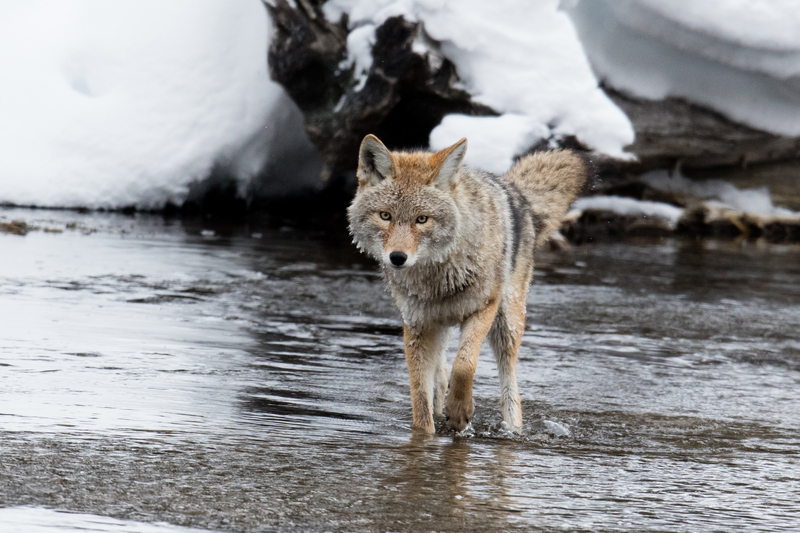 Backcountry Journeys chooses February as the perfect time to visit Yellowstone in Winter, as the Park becomes alive with wildlife such as fox, elk, bison and of course the wolves! 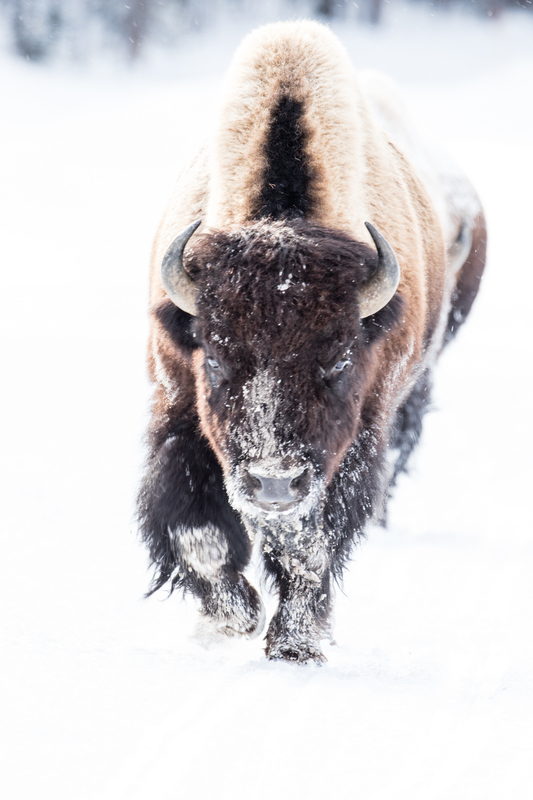 Bison are seen just about everywhere, providing us the opportunity to match some of those iconic images that we’ve all seen of the bison standing among the frozen landscape, icicles and balls of snow hanging from their bearded faces as their breath visibly escapes their nostrils agape mouths. What nice additions to already magnificent photos! This is worth braving the cold. 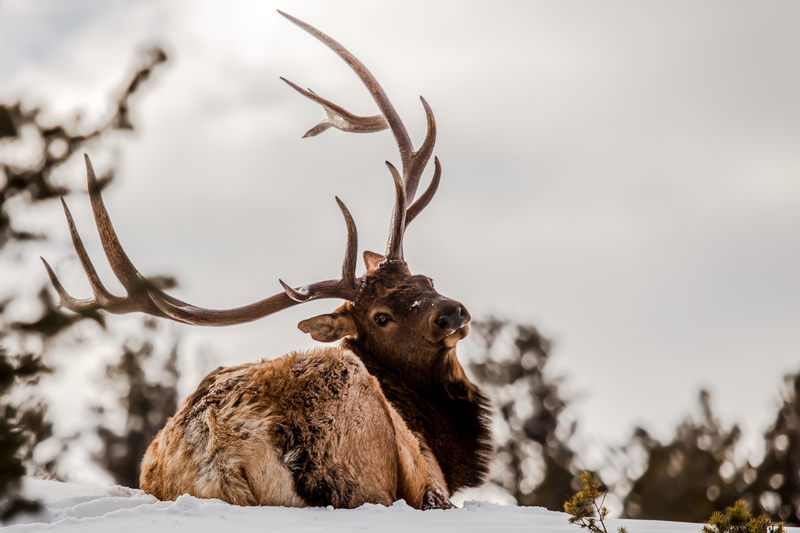 Our seven-day lodge based excursion into this magical, almost otherworldly landscape will give you the best chance to explore and photograph Yellowstone. Vehicle access and services become quite restricted at this time as enough snow typically accumulates to require the Park to be mostly shut down. Method of transportation shrinks to things like snowshoes, skis or snowmobile. We’ll utilize a private snow coach that will open up access to the park that are otherwise snowed in for the winter months. Snow coaches are small bus-like vehicles equipped to travel on snow-packed wintry roads. 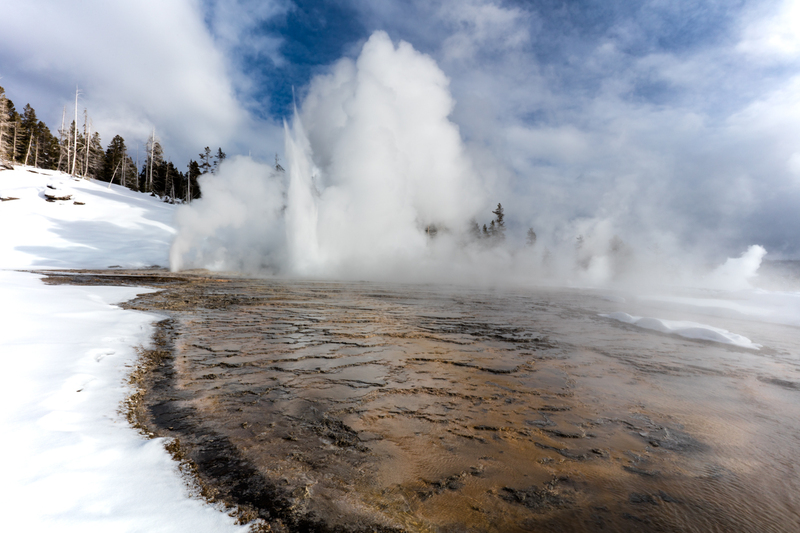 We’ll photograph iconic spots such as Yellowstone’s Grand Canyon, Hayden Valley and the Upper Geyser Basin, which contains nearly one quarter of the world’s geysers. 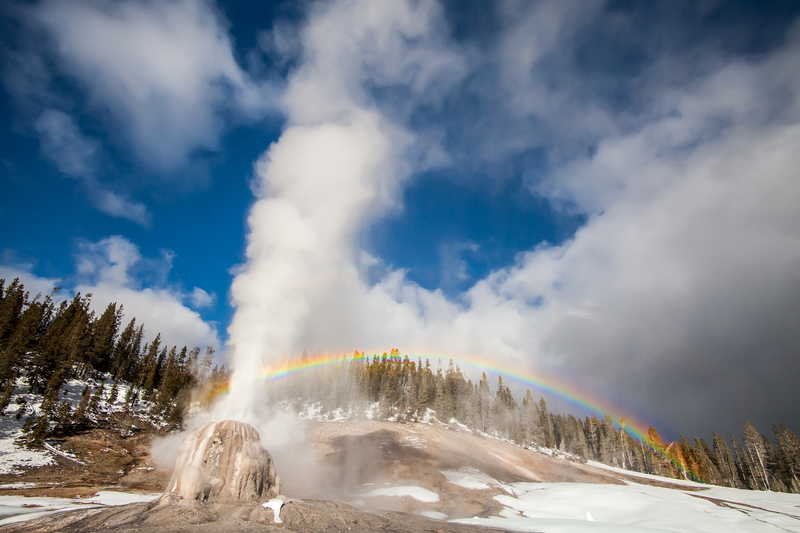 We’ll get to photograph Old Faithful, the world’s most famous geyser, as well as Grand Prismatic, one of the most picturesque and powerful thermal features in the park. 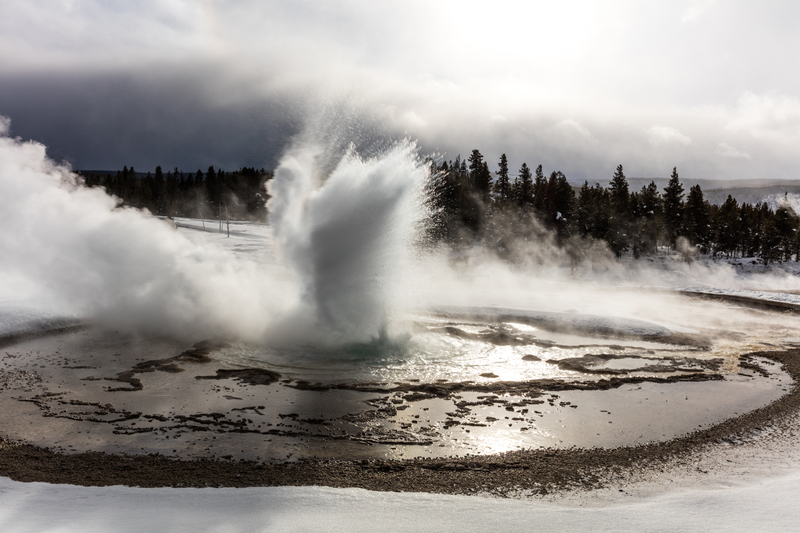 When Old Faithful erupts in winter, it sprays its water more than 100 feet in the air. When the near-boiling water hits the cold air it forms “geyser rain,” dropping tiny icy crystals and flakes to the ground. And did we mention the crowds that in summer encircle Old Faithful will be non-existent? What better way is there to end a long frost-biting, yet fulfilling day in the field than by returning to that cozy warm lodge? We’ll do exactly that each night while on this tour, leaving camping for another time. Here we have a chance to sit by the fire and think about the happenings of the day while editing photos, or simply reveling in the moment. Perhaps listening to the sound of a lone wolf coming from far off, someplace. Amongst the pines and the dark cold night of Yellowstone, in Winter. Understanding the Exposure Triangle Choosing a Tripod – What’s Best for You?